Chuck Furlong is an active performer in the Boston and New York areas. He has performed with Boston Modern Orchestra Project, North End Music and Performing Arts Commission (NEMPAC) Opera Project, and Boston Opera Collaborative. In 2016, Chuck performed in Providence, RI, with Parallax Ensemble and Verdant Vibes. He will be joining the Verdant Vibes ensemble as principal clarinets player for the upcoming 2016-2017 season. In New York, Chuck has performed with Contemporaneous, played Pierrot Lunaire as part of the Austrian Cultural Forum’s Arnold Schoenberg series and in June 2016 performed at the Ensemble Mise-en Festival. Chuck has also been involved with Bang On A Can, performing as a fellow at the 2013 and 2014 Summer Festivals and playing at the 2012 marathon. 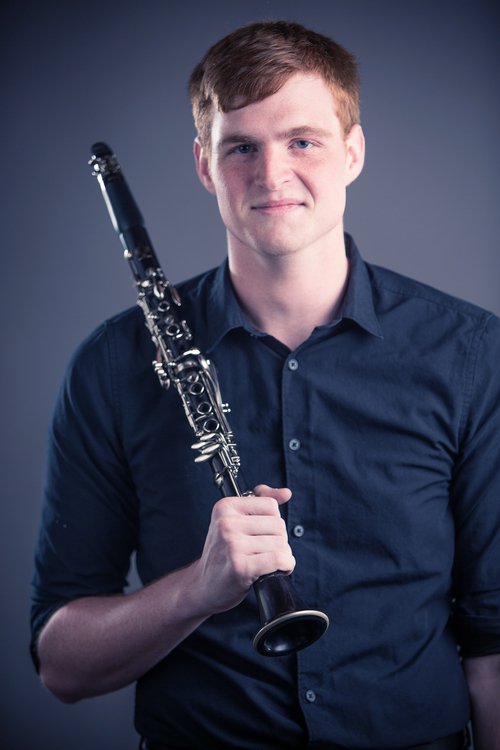 With two other 2014 Summer Festival alumni, he helped to create Exceptet, an ensemble using the instrumentation of Igor Stravinsky's L'Histoire du soldat. Exceptet performed at Merkin Hall as part of the 2016 Ecstatic Music Festival and on Boston's Times Two Series. Chuck earned his MM at the Boston Conservatory, where he studied with Michael Norsworthy, and his BM at New York University where he studied with Larry Guy. Chuck studied bass clarinet with Dennis Smylie. Clifton Ingram is a Boston-based compose and erformer (Rested Field). His music aims to approach and retreat from itself along the fault lines of the musical and extra-musical — hidden objects, delicate obstinance, self-devouring ornamentation (self-replication/mutation), hastily decanted surfaces — the expression of an unreliable narrator. He has written music for pianist Andy Costello, pianist/composer Marti Epstein, clarinetist Chuck Furlong, cellist Steve Marotto, percussionist Matt Sharrock, Castle of our Skins, Equilibrium Ensemble, Joint Venture Percussion Duo, Ludovico Ensemble, Music of Reality, and Transient Canvas. He holds a MM in Composition from The Boston Conservatory, where e studied under the tutelage of Jan Swafford and Andy Vores. 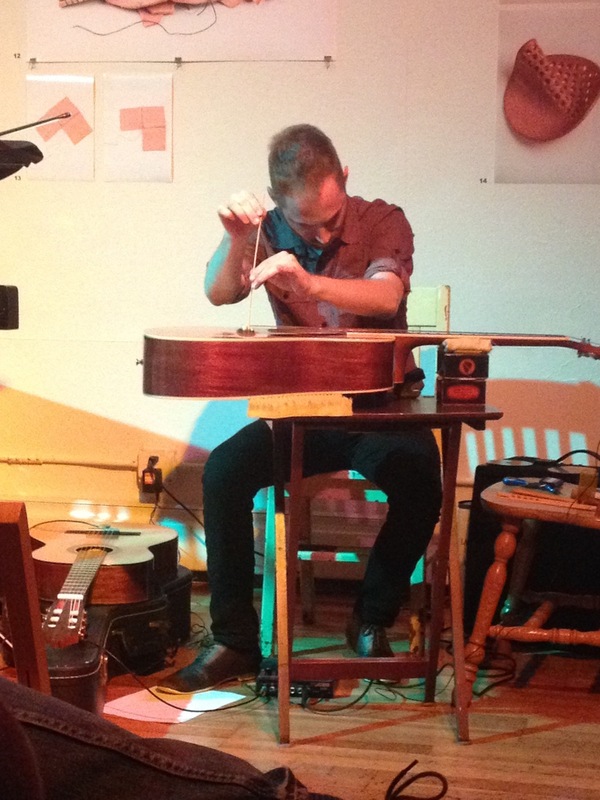 From 2010 until 2012, he was a curator at Brown Rice, a performance venue for new experimental and improvised music and arts in Chicago. His music has been released by Experimental Sound Studio (OSCILLATIONS 2016 Mixtape | Chicago IL) and Dismissive Records (Four Instrumentals, 2015 | Denver CO). Clifton is self-published by adret/ubac (ASCAP). Daniel is self-published by NextArts (ASCAP).